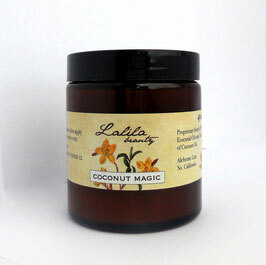 Used as a leave-in conditioner, Coconut Magic will soften and smooth hair, leaving it lustrous and manageable. Finger comb a tiny amount into hair, paying close attention to dry areas (outer surface of hair). 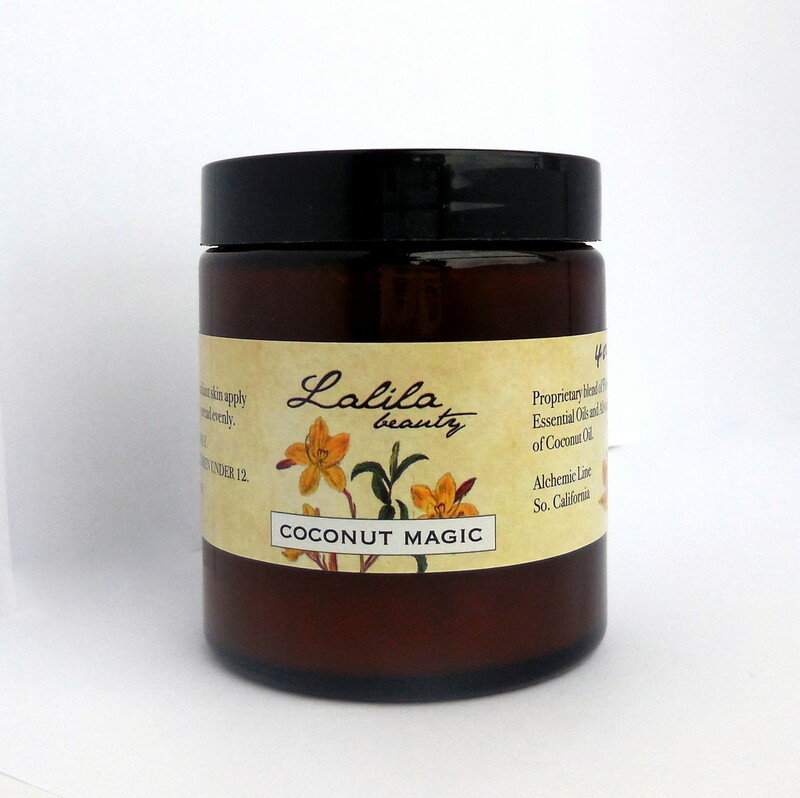 Allow 5 or more minutes for Coconut Magic to soak fully into hair. Use as much as necessary (amount will vary depending on hair type and condition), but always start with a tiny amount. If hair feels oily, you've used too much. In this case, blot excess with a cotton towel. 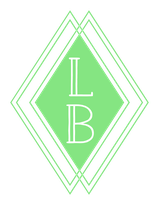 Contains: proprietary blend of flower lipids, oils and absolutes in a base of coconut oil. Vegan.